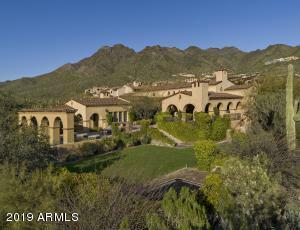 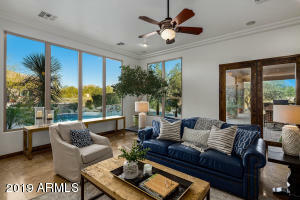 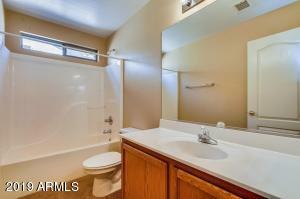 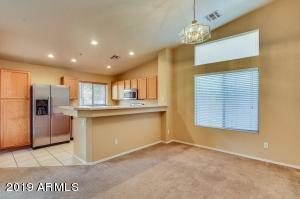 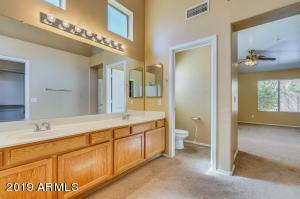 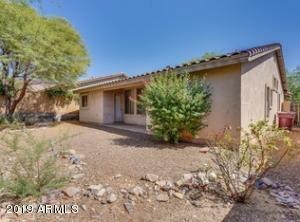 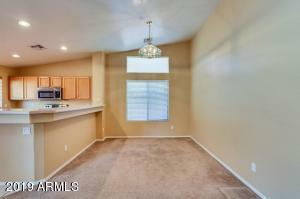 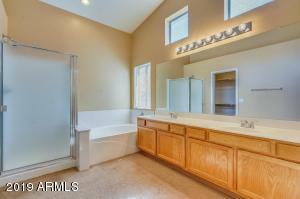 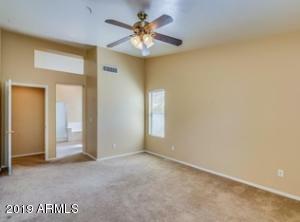 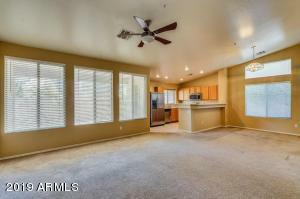 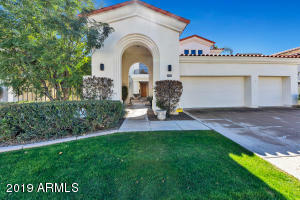 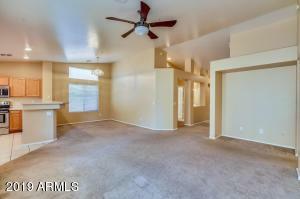 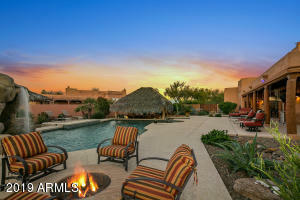 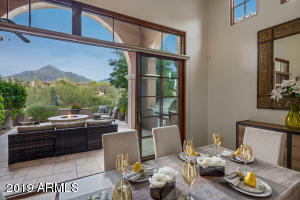 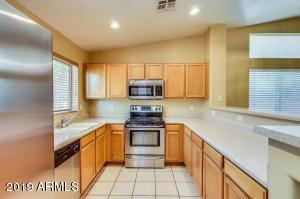 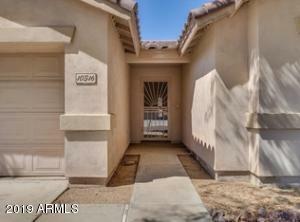 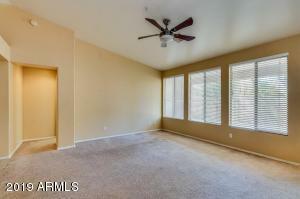 At the most desirable Area in our beautiful city of Scottsdale, at McDowell Mountain Ranch.. 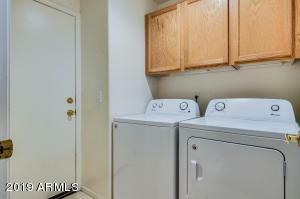 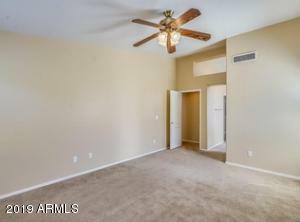 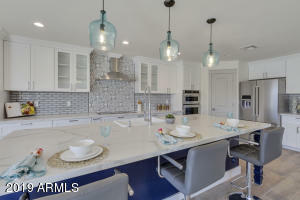 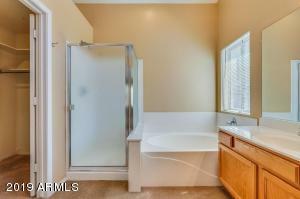 This Cozy beautiful Home offers very nice size 3 bedrooms , 2 Baths with Great Room and Formal Dining Area, Beautiful Open and fully equipped Kitchen with stainless steel appliances and breakfast bar.Large Master with walk-in closet and large Master Bathroom with standup Shower and bathtub. 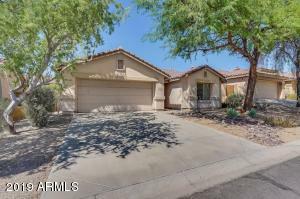 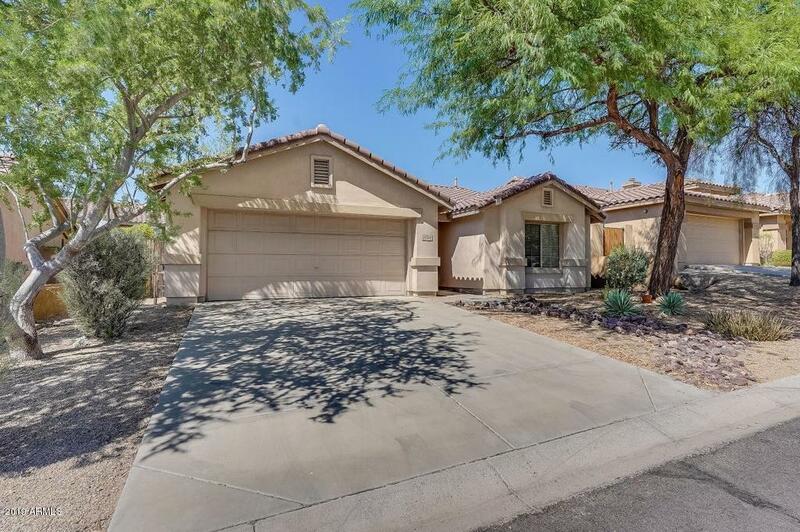 Covered patio and close to schools, dining and shopping area at McDowerll Mountain Ranch.This house priced under the Market to sell.Must see..
From McDowell Mtn Ranch Rd & 102nd Place - North on 102nd - Right on Betony Drive - Left on East Star of the Desert Dr to your home on the left.